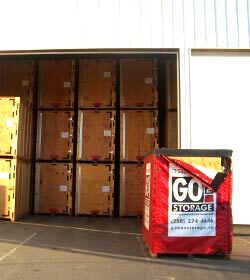 GOBOX Mobile Storage Containers & Heated Warehouse Storage with Experienced Packing and Loading Available. Once our possessions were removed from the work area. when it looked spacious and neat. I know my possesions are safe. GO BOX made everything easier. I need peace of mind. 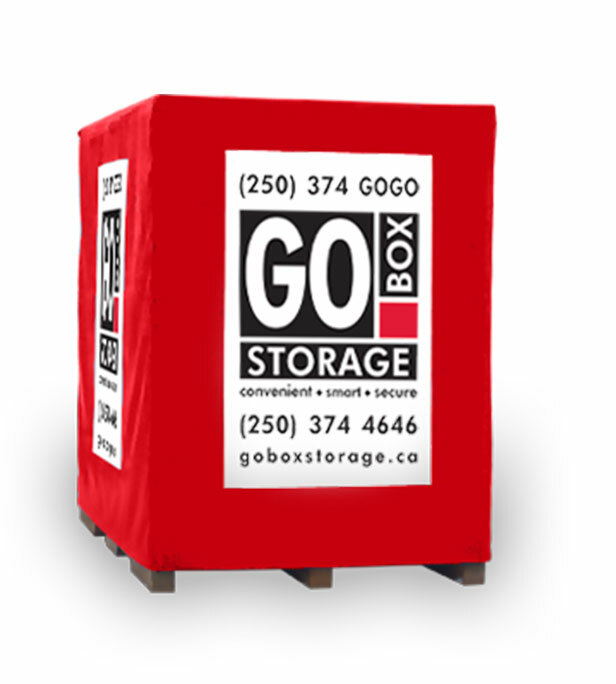 GO BOX Storage is a local mobile storage company based in Kamloops, BC. 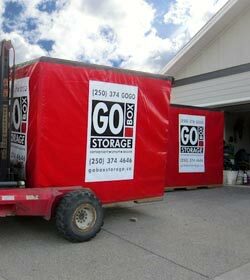 GOBOXES are portable moving containers which can be stored on your own property or at our heated warehouse. We specialize in local and regional moves. We have a range of experienced and reliable moving and packing services. Ask us how we can help you with your move. This is a great option for moves within Kamloops. This option gives you time to pack and decide what to keep, sell, recycle or donate. This is an ideal option when your new home is in the process of being built, you're waiting for a possession date, looking for a new home or travelling abroad. Your possessions are safe in our heated warehouse for as long as you need. When you are ready, your GOBOXES will be delivered to your new home. If you're doing a home renovation, you can store GOBOXES at your home and have access to your things whenever you need them. 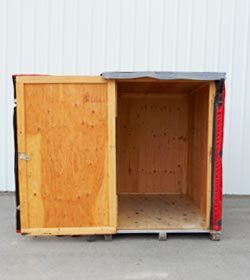 If you want the most secure storage in Kamloops you can store in our heated warehouse. GO BOX Storage Offers Delivery Right to Your Door! GOBOXES right to your door so you can load on your schedule.